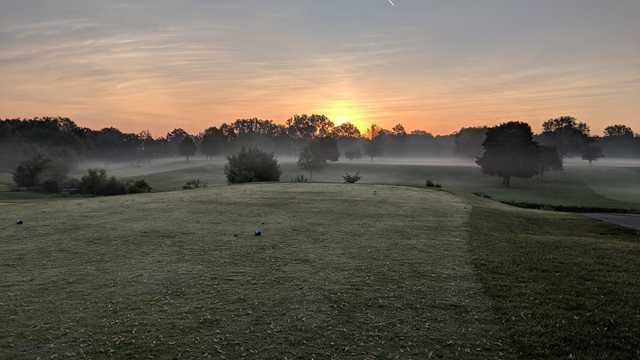 Located in Canton, Michigan, Fellows Creek Golf Club gives golfers the opportunity to experience Michigan Golf at its finest. 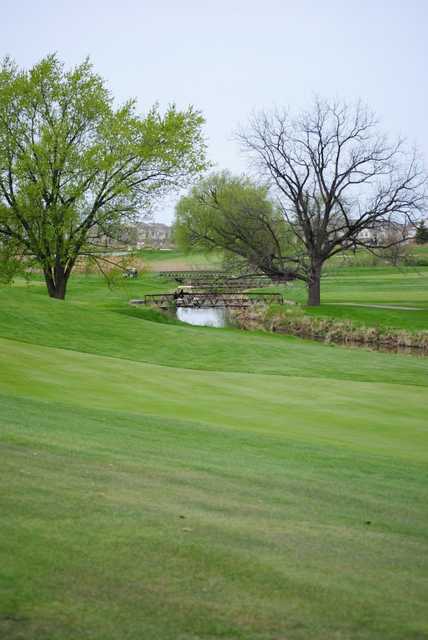 With three unique nine-hole layouts, Fellows Creek offers 27-holes designed to meet the needs of golfers at any skill level. 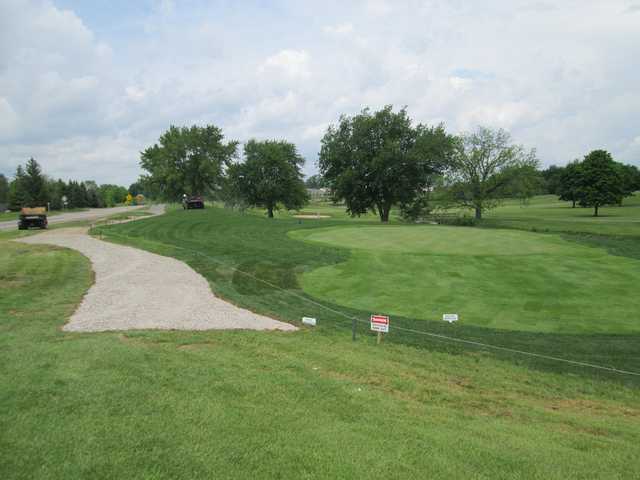 Co-designed by one of Michigan’s most renowned golfing architects, W. Bruce Matthews, and his son, Jerry Matthews, golfers can combine two different nine-hole settings to create a unique 18-hole round. Fellows Creek 27-hole layout includes the South Course, the East Course and the West Course. Each nine, unique in its own way, measures at over 3,200 from the back tees. Alongside the expansive course you will find the Fellows Creek Clubhouse, which can accommodate up to 300 guests for your private or corporate event. From weddings, to parties or meetings, Fellows Creek can accommodate your group and offer a unique package for you.